The 4 Cornerstones of Championship Culture – WYC is excited to partner with Upward Sports to kick off 2017 with an exciting new way for your to raise your coaching game for you and your coaches! This week we have the privilege of learning from Jim Harshaw Jr.
Jim is a TedX speaker, a consultant, and a former Division I All American wrestler. He also hosts a podcast called Success through Failure. Jim is passionate about developing leaders who embrace failure as a necessary part of success. The failure along the way is only because we set our goals high. The more successful the person, the more failures they have in their past. You don’t see the grind and struggles and times they wanted to quit after they succeed, but it’s there. ‘Failure is an option. In fact, it’s quite likely.’ We should set audaciously high goals. Then reverse engineer the process it will take to get there. And then forget about the goal. All you can control is your actions. Set action goals. Our special thanks to our corporate partner for this series – Upward Sports- check them out at upward.org! 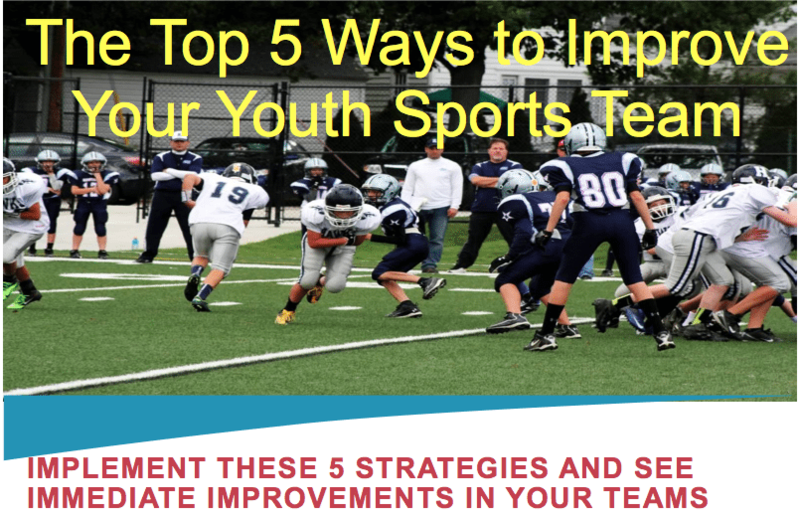 This entry was posted in Youth Coaching Blog and tagged in Aspen Institute, athlete, baseball, baseball coach training, basketball, basketball coach training, building culture, championship culture, Changing the Game Project, changingthegameproject.com, cheerleading, coach, Coaching, coaching podcast, coaching your own child, coaching your own kid, coaching youth, coaching youth sports, culture, dad, dad coach, daughter, ESPN, football, growth mindset, gymnastics, hockey, Jim Harshaw, Jim Harshaw Jr., John O’Sullivan, lacrosse, mental toughness, mental toughness kids, mlb, mom, mom coach, national alliance youth sports, nays, NBA, NFL, Parenting, pca, peak performance, podcast, podcasts, positive coaching, Positive Coaching Alliance, positive culture, Project Play, soccer, soccer coach training, softball, son, sports, sports coach training, sports parent, sports podcast, sports psychology, sports specialization, Success through failure podcast, swimming, team culture, TeamSnap, volleyball, winning, Winning Youth Coaching, Winning Youth Football, youth, youth coaching, youth coaching blog, youth sports, youth sports blog, youth sports coach, youth sports coaching blog, youth sports podcast. 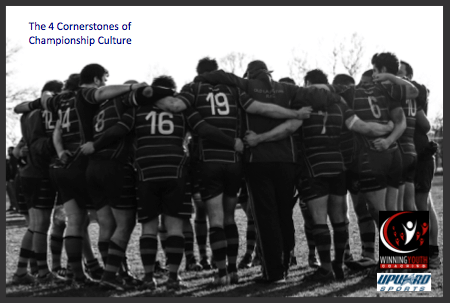 « WYC 112 – Championship Culture Part 8 – What are the 4 cornerstones of building Championship Culture?